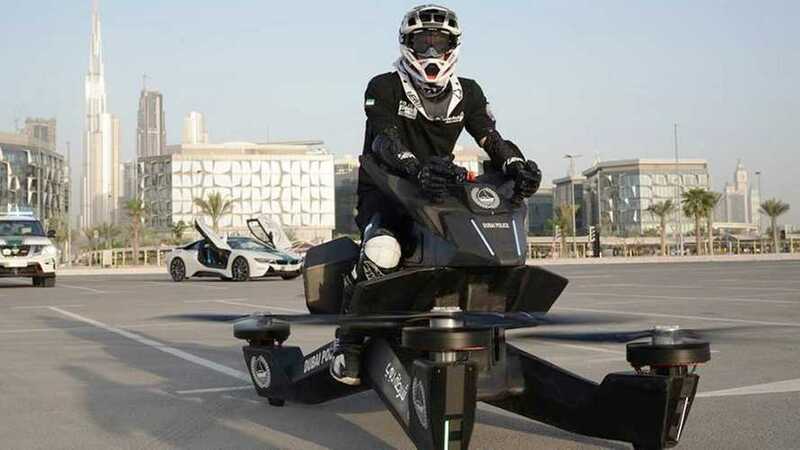 Just over a year ago, Hoversurf was displaying a quadcopter-like flying motorcycle that most people dismissed as vaporware, but it turns out they're real. 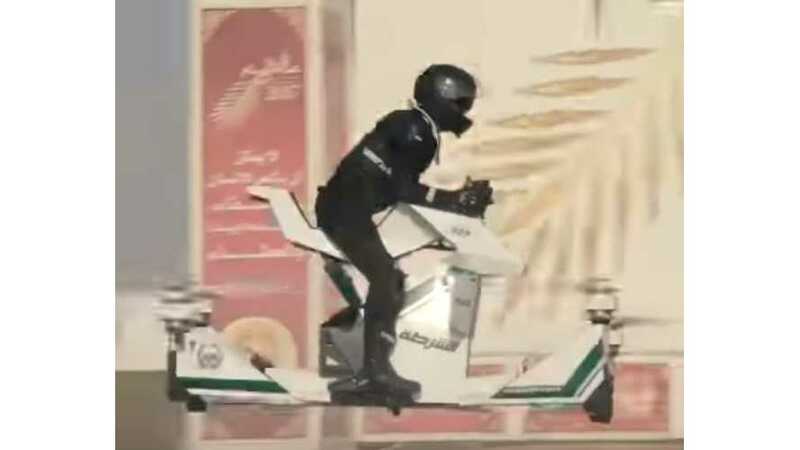 Dubai wants to get in on the dystopia action as the police force there just announced that it'll be deploying honest to goodness hoverbikes in the near future. 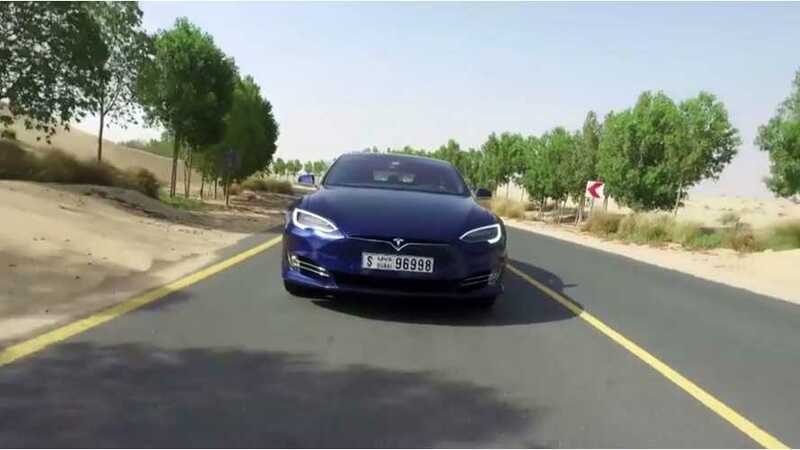 Tesla has finally ventured into the UAE and we get our first review of the Tesla Model S. The car performs incredibly, but interior features are spotty. 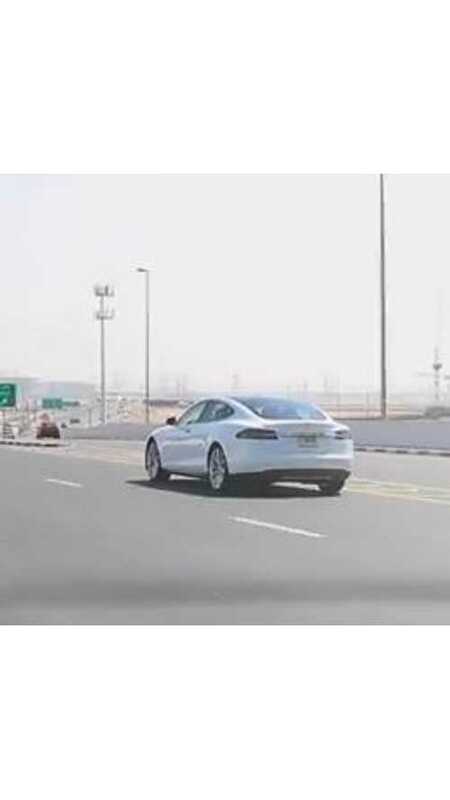 Now that Tesla cars have officially made their way into Dubai, there is already a plan underway to add self-driving versions to the area's taxi fleet. 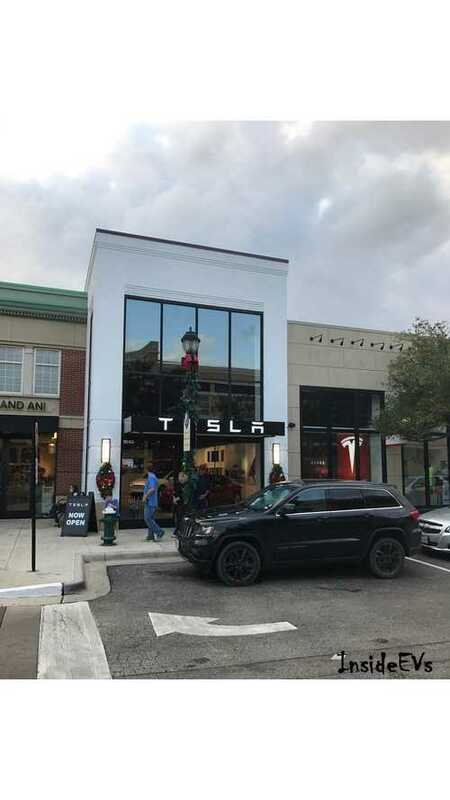 Tesla is forever expanding in every way possible. 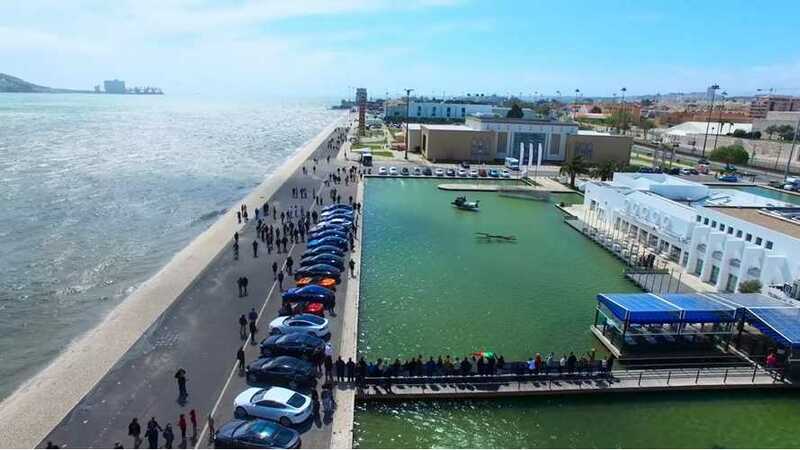 Just last week, the electric vehicle startup officially entered the market in Portugal, following a myriad of requests, and even a video plea to Tesla CEO Elon Musk about nine months back. Now plans are set for India. While Tesla is not currently offering Model S and X orders in the country, Model 3 pre-orders were allowed. Less than a year ago, a group of Tesla owners in Portugal created a video message to Tesla CEO Elon Musk, asking for him to bring Tesla to the country. Musk Tweeted a simple "OK" back to the group, confirming that Tesla would make it so. Now, the citizens of Portugal can officially order Tesla Model S & X vehicles. 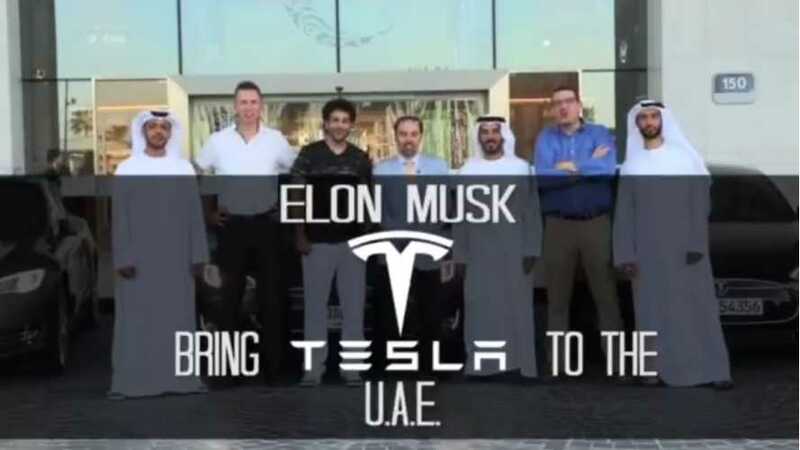 Awhile back, Elon Musk responded to a Twitter post asking when Tesla would appear in the United Arab Emirates (UAE), of which Dubai is the most nationally recognized and populous cities. 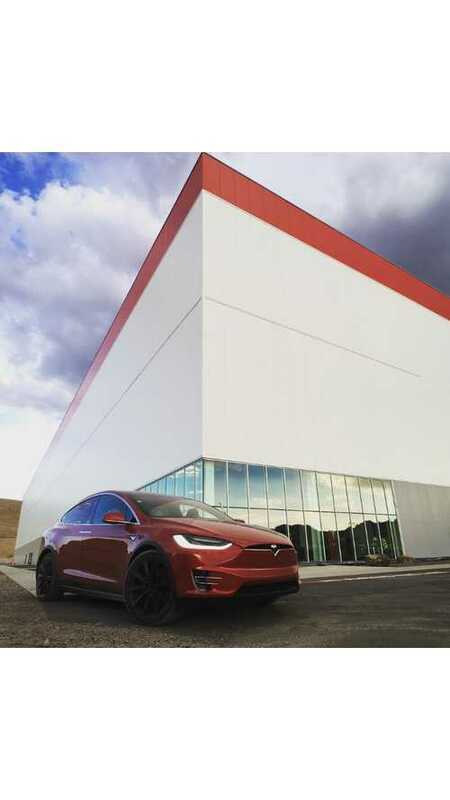 Currently the nearest Tesla Superchargers are several hundred miles away, in Jordan. 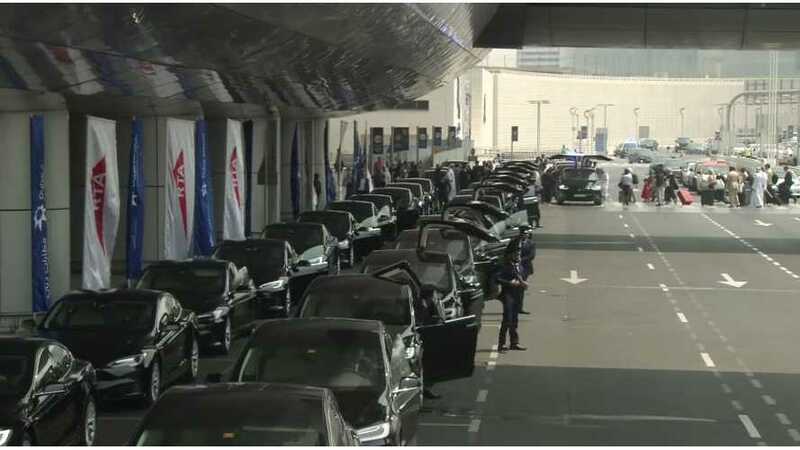 Dubai is considering offering incentives for electric vehicles, such as a subsidised price for a car, as a way of promoting the use of the eco-friendly vehicles. 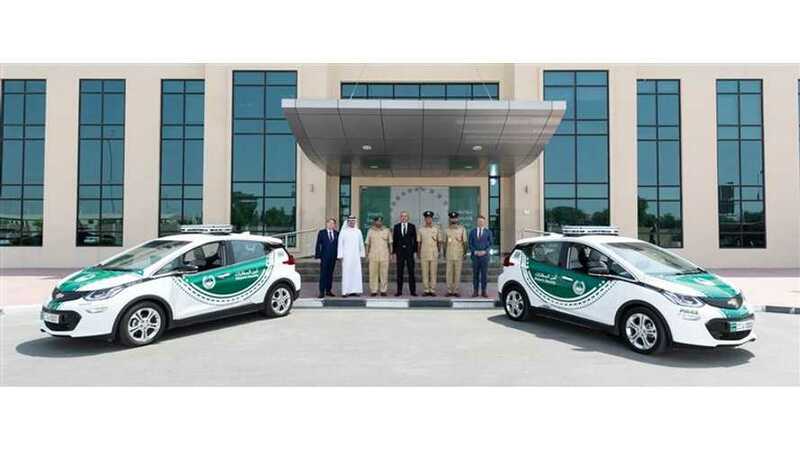 The incentives would be part of the smart city initiative that Dubai is promoting, as it looks to make the use of electric cars more attractive. 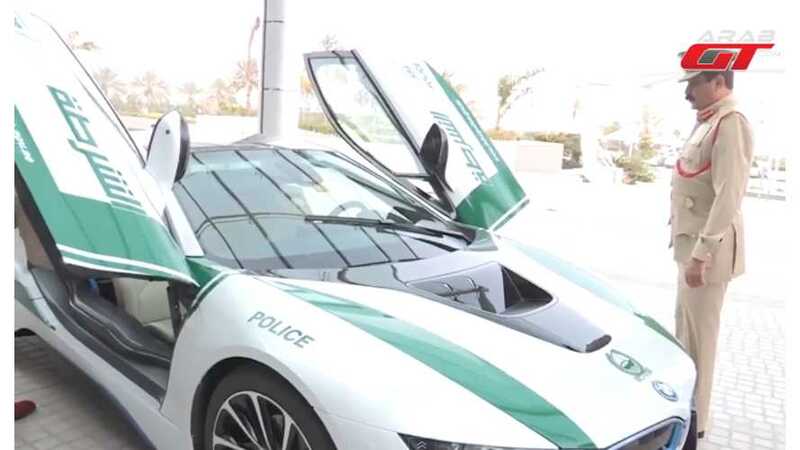 Dubai is gearing up for the electric vehicle revolution. 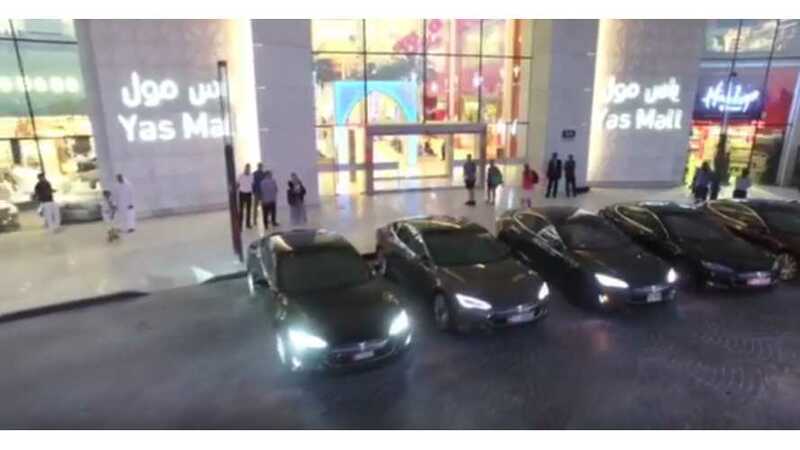 Within 18 months, Dubai expects electric vehicles to be readily available there, so charging infrastructure is going in the ground now.